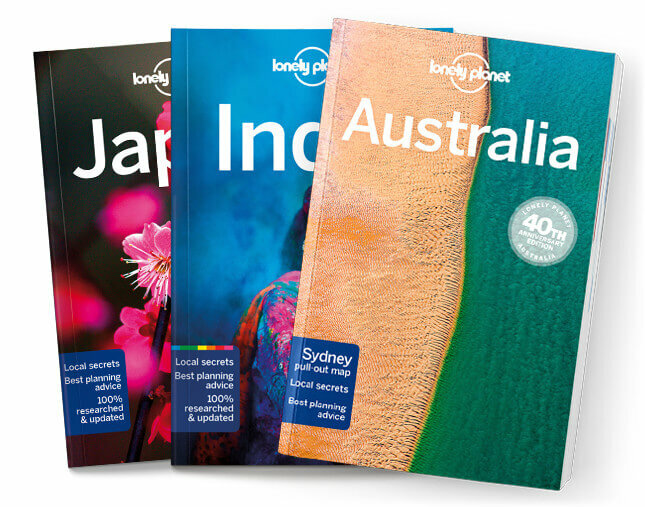 This is the New York, New Jersey & Pennsylvania chapter from Lonely Planet’s USA guidebook. Urban adventures in NYC, historic and lively Philadelphia and Amish country, and river-rich Pittsburgh are a must. Miles and miles of glorious beaches are within reach, and the mountain wilderness of the Adirondacks is just a daytrip away. Coverage includes: New York City, Sights, Activities, Tours, Festivals & Events, Sleeping, Eating, Drinking & Nightlife, Entertainment, Shopping, History, New York State, New Jersey and Pennsylvania.